There are many tire manufacturers in the world. Some of them stand out in the crowd because of their strong commitment to quality. Continental AG, better known as simply Continental, is one of these leading companies with a proven track record for outstanding performance. The company is based in Germany and specializes in the manufacture of tires, interior electronics, brake systems, powertrain, automotive safety, and chassis components. Continental is the fourth largest tire manufacturer in the world and was founded as a rubber manufacturer in 1871 under the name Continental-Caoutchoucund Gutta-Percha Compagnie. In 1987, it became an active player in the North American tire industry when it purchased General Tire from GenCorp, and formed Continental General Tire Corp. Lancaster County, South Carolina became the headquarters of the North and South American tire divisions. Since its inception, Continental has worked to bring safety to the streets without compromising driving comfort. The company invented the first tire with tread pattern in 1904. Lately, it has been in the news for its visionary eContact tire for electric vehicles. Continental is always at the forefront of technological automotive innovations and is known for its expertise in mobility, transport, and processing. The company has more than 200,000 high-skilled employees in 53 countries. They produce forward-thinking products and solutions while delivering an impeccable standard, making Continental one of the most trusted tire brands in the world. Before any tire goes into production, Continental subjects it to intensive testing, using the highest testing standards to guarantee safety and durability. Continental stands out in the development of many types of vehicle tires, including summer, all-season, and winter tires. Most tire dealers around the world carry Continental. 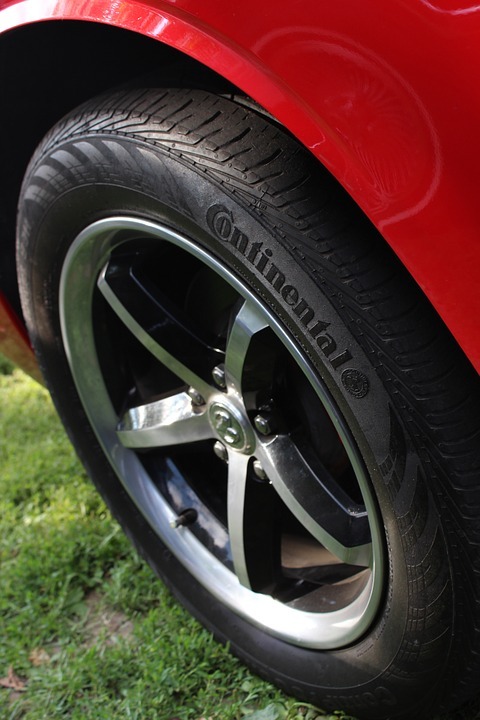 At Burt Brothers, we pride ourselves in offering only the highest quality tires at reasonable prices, and we are proud to count Continental tires among our most popular offerings.